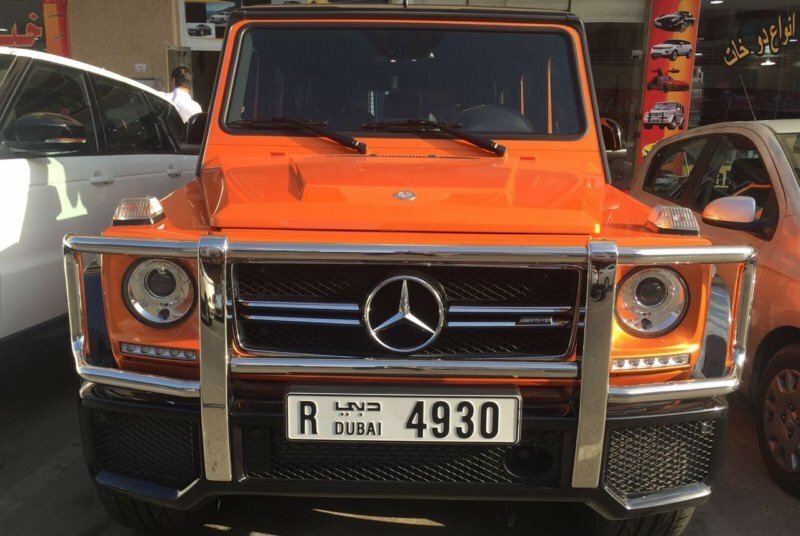 Mercedes Benz G63 AMG orange is the best SUV for rent in Dubai. 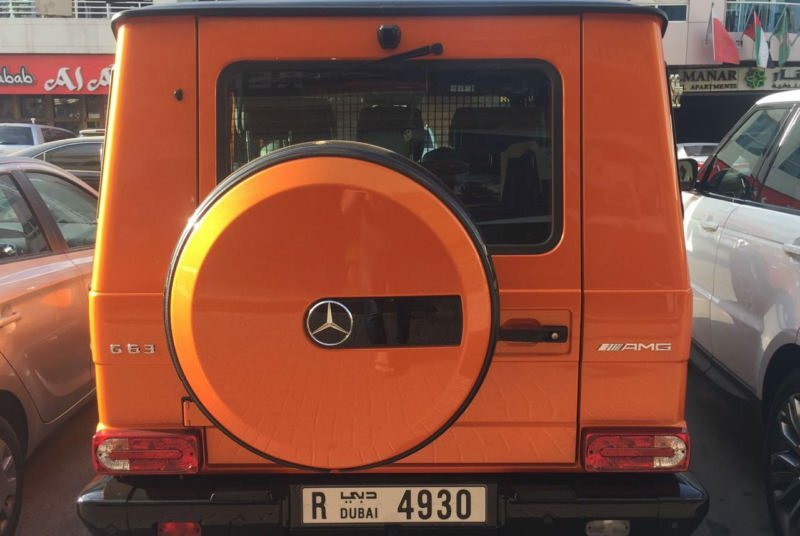 Most recently, Mercedes Benz decided to update the lineup of colors G63 and now you can hire this bright orange obedient “monster” on wheels in Dubai. The new AMG is equipped with a 5.5 liter V8 engine, so this handsome man can cope with any obstacle. The G63 engine is equipped with a function that disables it during idle time, so AMG spends significantly less fuel. 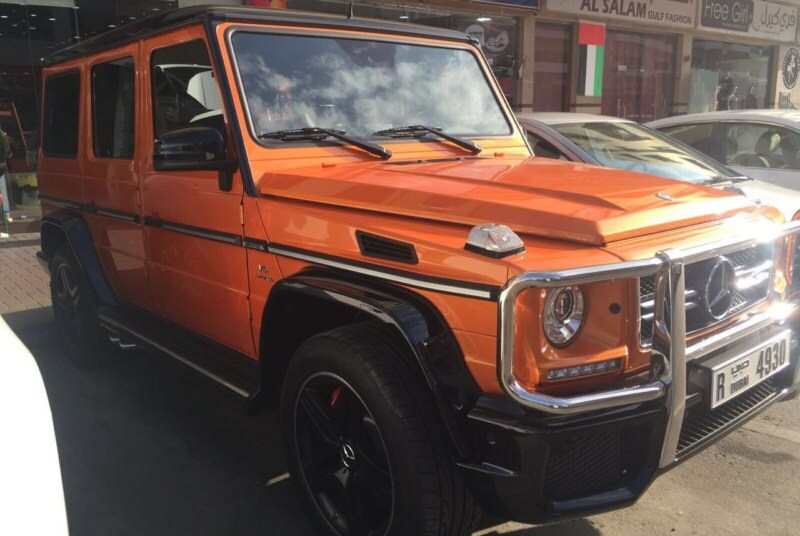 Choose to rent Mercedes-Benz G63 Different colors. Suspension of the new G63 is equipped with special shock absorbers, this allows to process engine power in maneuverability, and not lose the advantages inherent in SUVs. When changing gears from the highest to the lowest, the automatic overdrive function is activated, similar innovations from Mercedes Benz engineers significantly increase the quality of driving, you will not get any negative emotions when driving an SUV of such a high class.